David Yurman jewelry is popular among jewelers and consumers alike. Identifiable by large gemstones and ornate scroll work and decoration, David Yurman pieces certainly stand out from other jewelry pieces. 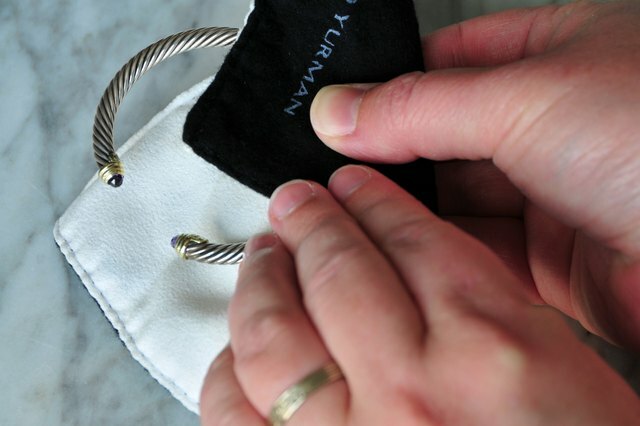 Since Yurman jewelry is most often made of silver, it tarnishes easily, especially if the piece is not stored correctly or is worn infrequently. 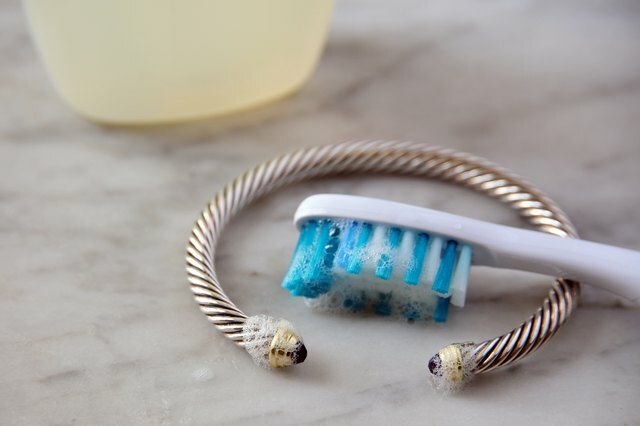 Although care should be taken any time you clean precious stones and metal, cleaning David Yurman jewels is no different from cleaning other valuable jewelry items. Use a polishing cloth to remove any tarnish from the silver. Gently rub the cloth in circular motions over the surface of the metal. 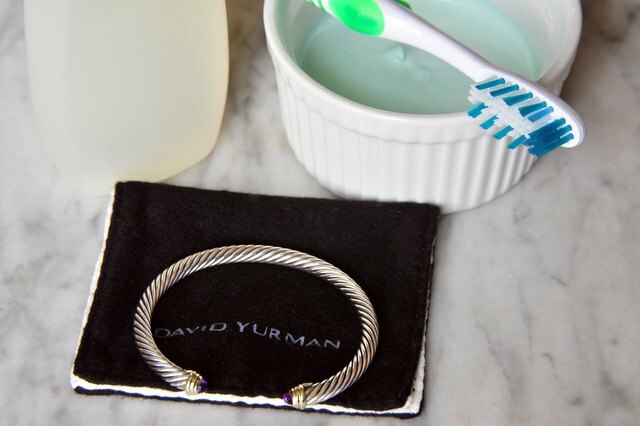 All David Yurman jewelry comes with a polishing cloth, but if you no longer have yours, they are available for purchase anywhere that jewelry is sold. If the tarnish does not come off with a gentle motion, you must remove it using silver polish. 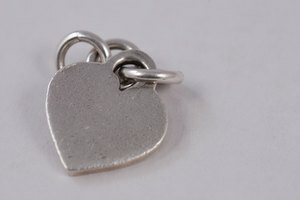 Use a paste form of a silver polish to remove stubborn tarnish from the metal. 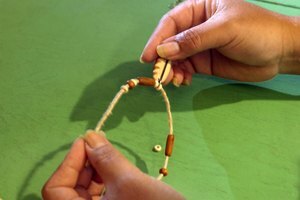 Use a damp cloth to apply the paste to the metal sections of the bracelet only. Do not clean the gemstones with the silver polish as it may damage them. When the tarnish has been removed, rinse the entire bracelet in clear water until all traces of the silver polish are gone. Mix a solution of water and mild detergent, such as baby shampoo, to clean the gemstones themselves. Use a toothbrush dipped in the soap solution to get into the crevices of the stones and the metalwork. 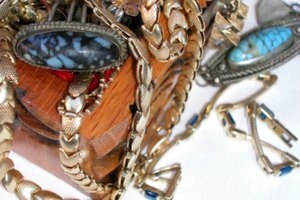 Because of the amount of decorative metal work and scroll work on David Yurman jewelry, it is virtually impossible to remove all of the tarnish from the crevices. However, this aged patina look is what makes Yurman jewelry so popular, so you may want to just leave it. 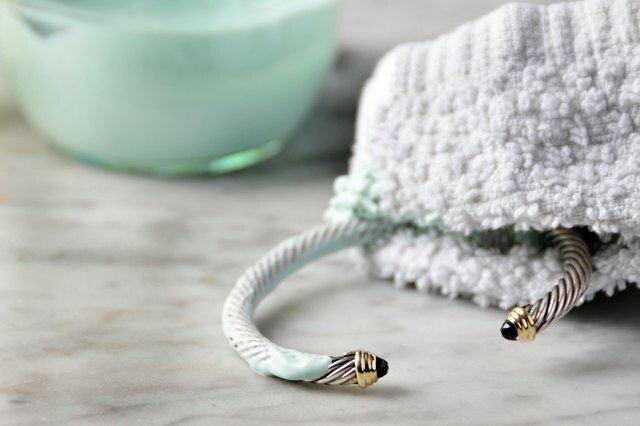 Do not soak the bracelet in a chemical-based jewelry cleaner as this will damage the jewels. 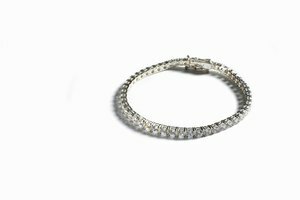 If the bracelet is not as clean as you would like it, take it to a jeweler to be cleaned professionally.